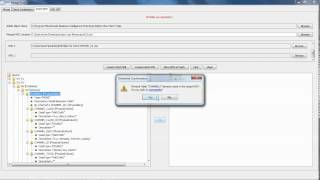 Webi to OBIEE Answers- Report conversion automated. Webi to OBIEE Answers Demo by DynaSoft. Automated intelligence report converting.